Dr. Regan joined LSFP in September of 2014 at the Purcellville location. She is a native of Rockville, MD. She attended Northwestern University Medical School in Chicago, where she also earned her Masters degree in Public Health. She completed her residency in Family Medicine and a fellowship in Faculty Development at the University of Virginia. 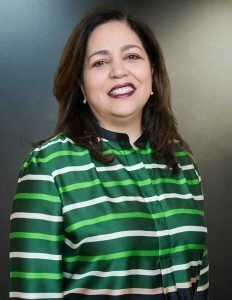 Prior to joining LSFP, she worked in two Community Health Centers in Esmont, VA and Leesburg, VA. She especially enjoys women’s health and pediatrics. 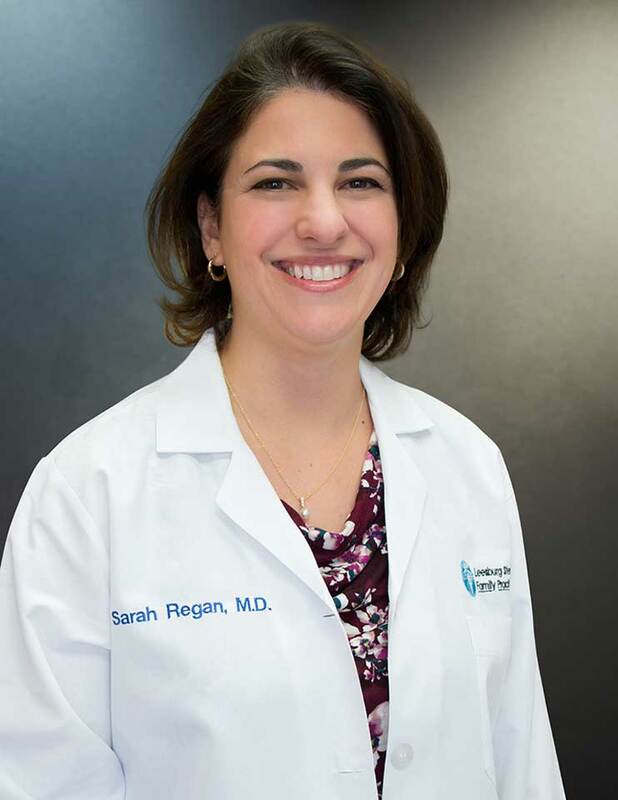 Dr. Regan is a resident of the Leesburg community and enjoys traveling, and especially spending time at the beach, and trying new restaurants.